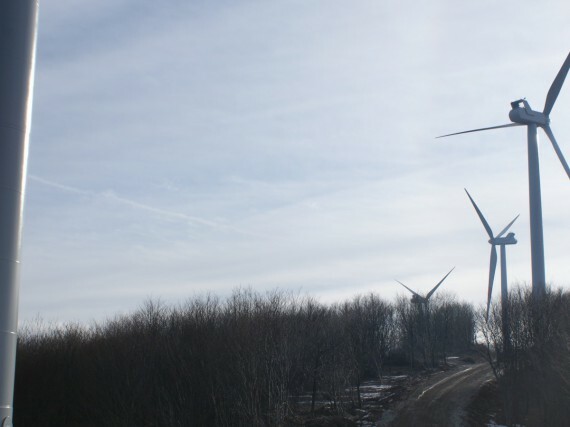 Thanks to the experience gained during the construction of the Quiliano Altare, 6 Westas WT80 model blades – 2 MWp each, BM Greenpower has acquired comprehensive knowledge of the wind industry, following the entire project, from feasibility studies to implement all the works, up to the management. Wind power is one of the most interesting forms of generation from renewable sources. The construction of wind turbines has no significant impact on the environment and it is quite easy to dismantle at the end of their life cycle. The ability to harness the wind of course depends on the morphological characteristics of the terrain and location, definitely nations like Denmark, Spain and Portugal are advantaged by their characteristics, however, Germany is the proof that this is not a binding condition. Compared to an investment of this type, they are fundamental feasibility study and business plan, as well as the implementation and management. That’s because BM Greenpower is the ideal partner.